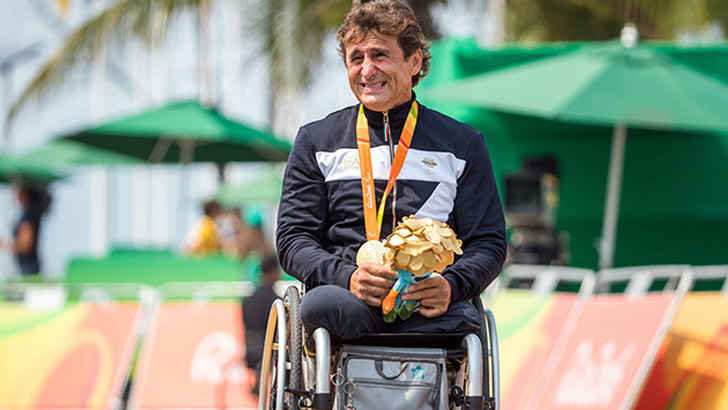 The 49-year-old former Formula 1 driver and CART champion Alex Zanardi took gold at the Paralympics for hand-cycling in RIO. This was the first of two medals that Alex is defending at this year’s games. 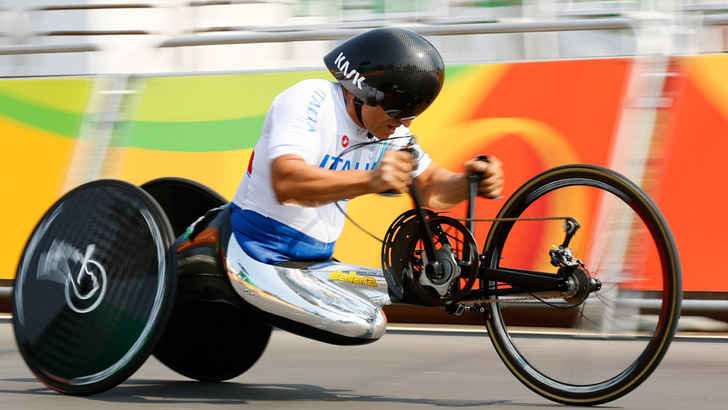 Zanardi lost both of his legs in a tragic crash in 2001 CART race in Lausitzring. 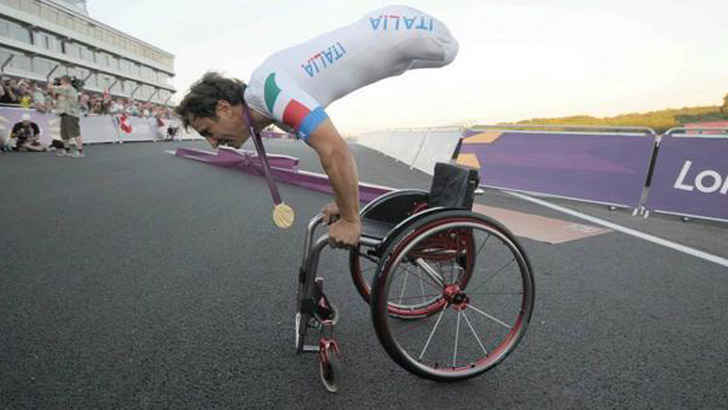 On Thursday Zanardi will race the hand-cycling road race which he took gold in 2012.